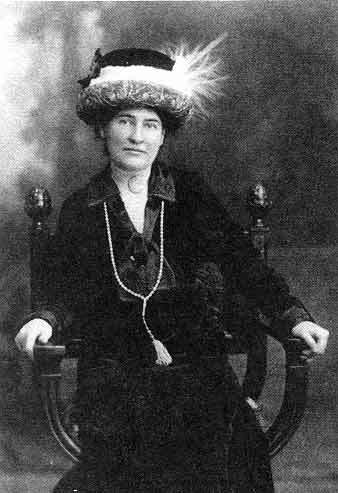 For this week’s quote we can thank American author Willa Cather. It’s timely for me because – after a lifetime spent cultivating a temperament that lends itself to calm as a default place no matter the circumstances, I am finding that it can be good to weather an occasional storm. …So I was a very nervous child, but over time I’ve found myself progressively less rattled by my surroundings. I wouldn’t call this state one of apathy so much as possessing a high level of comfort and acceptance about what I can control and what I cannot. I am an even tempered person by time and craft because – as a general rule – indulging in either positive or negative emotional extremes is not a great way to (healthily) change anything. …With that said, sometimes a little anger/frustration/agitation/sadness etc. is good for helping us to see things as they truly are, and can further give us the push required to make tough choices. After all – if one is not at least a little uncomfortable it can be difficult to keep innovating and pushing yourself. Ergo, as we get started this week while I am not recommending that you court high or otherwise unwelcome emotions, I would suggest examining the role said emotions can play in being the impetus behind an otherwise unexpected success.